This student submission again comes from my former student Kelly Bui. Her topic, from Algebra: ratios and rates of change. The activity I created would involve having the entire class make Rice Krispies treats as either groups or partners. The recipe I linked below calls for 6 cups of Rice Krispies, but for the sake of the activity, each table will receive 1 ½ cups of the cereal. Every table will receive the original recipe and determine how many large marshmallows they will need and how many tablespoons of butter they will need for the recipe to be modified to using only 1 ½ cups of cereal. This activity will allow students to use the ratios to convert measurements, such as 40 marshmallows / 6 cups of Rice Krispies. After a group finishes their calculations and finds the ratio of each ingredient in respect to the amount of cereal, they can begin making their Rice Krispies treats. To extend this to a project, the Rice Krispies Treats activity can be done in class and students will be assigned to find a recipe which involves either using the ratio to create a smaller or larger serving of the recipe. How can this topic be used in your students’ future courses in mathematics or sciences? Ratios are introduced in middle school when we compare a part to another other part or part to whole. Students also begin to grasp that 12 inches / 1 foot is a relationship between two quantities because there are 12 inches per foot. We also see the use of ratios in high school chemistry when converting units. A simple ratio we first learn is that density is the ratio of mass to volume. This can then be extended, for example, when students begin to solve for the number of moles of an element given its mass in grams. Before teaching a chemistry class that 1 mole = 6.022×10^23, instructors could begin with simple conversions of the length of a state in miles and converting that length into inches. Once students understand the process and the concept that we are taking one unit and converting it to another unit, it will be easier to apply it to more complex situations in chemistry. As a class, to get into the process of using ratios to convert units, the students can make their own conversion ratios with different objects to model this relationship. For instance, 4 fire extinguishers are the length 1 lab table and 8 lab tables are the length 1 school bus, and based on these ratios, students must find the length of a school bus in terms of fire extinguishers. This activity will allow the students to use objects they see every day and create a relationship among them. Shark Tank is a show which involves 5 or 6 sharks (investors) and entrepreneurs that go into the “shark tank” to pitch their ideas seeking one or more partners who will invest in their business. Most entrepreneurs seek a money amount for an amount of stake in their company or business. If the entrepreneurs are lucky, they will get a deal with one or more of the sharks. In the video below, Aaron Krause pitches his product, the “Scrub Daddy” in which he asks for a $100,000 investment for a 10% equity in his company. We see the topic of ratios appear in this business-related show because 10% equity of $100,000 means he values his company at $1 million, in other words our ratio is 10% / $100,000. This ratio can be used to find the value of the company at 100%. In addition, the sharks also like to know the breakdown of the cost per unit. In this video, Mr. Krause states that it takes $1.00 to create a scrub daddy and he sells it for $2.80 wholesale. This gives the sharks the knowledge of how much they would earn for 1 Scrub Daddy. Given the sharks are willing to negotiate, like in the video, Lori gets 20% equity of the company. For each $2.80 / 1 Scrub Daddy, she will earn $0.56. This student submission comes from my former student Rachel Delflache. Her topic, from Pre-Algebra: adding a mixture of positive and negative numbers. An activity that could be helpful for engaging students in engaging in addition and subtraction would be Snakes and Humans. The activity is done using red and black counting tiles—the red representing humans (positive integers) and the black representing snakes (negative Integers). The activity begins by letting the students know that whenever one snake meets one human they leave together (i.e. cancel each other out). After the introduction is given, a series of addition problems can be given. After the student are comfortable with the addition problems, more challenging problems can be given such as 5- (-3) or 5 humans minus 3 snakes. From this point, the students have to figure out how to take away three snakes when they are only given 5 humans to begin with. The trick is that they have to add three human/snake pairs to the original group of humans before they can take away the three snakes, which results in them ending with 8 humans. This activity is beneficial in engaging students because it allows them to explore addition and subtraction of negative and positive integers without the anxiety that seeing traditional math problems may cause students. This topic builds on students prior understanding of addition and subtraction of positive integers. Adding a negative integer can be introduced as subtracting a positive integer, which is something students should already be comfortable with. 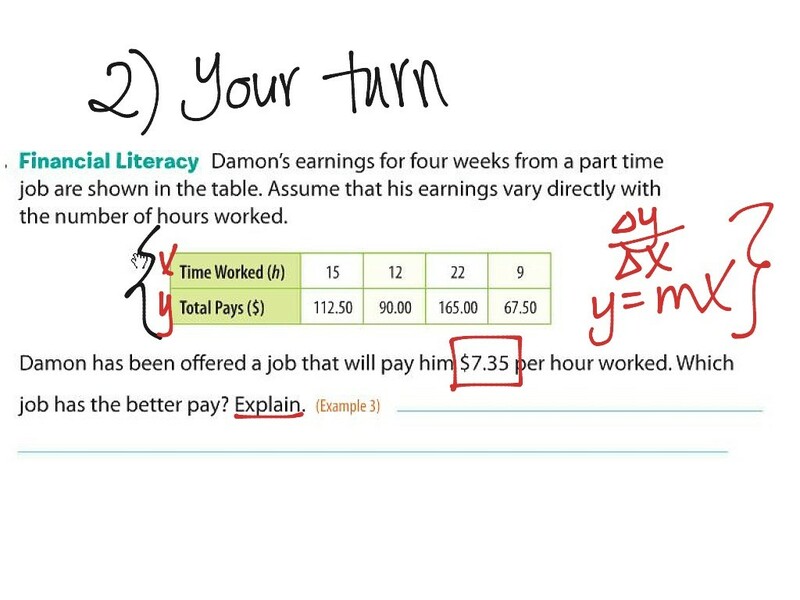 By equating it to something the students already know, it allows the students to have more confidence in their abilities going into the lesson After the students have mastered adding a negative number, the lesson would be able to move onto subtracting a negative number, a more unfamiliar topic to the students. For this part of the lesson, an activity like the one above could be use to allow the students to discover that subtracting a negative integer is the same as adding a positive integer and why. The benefit to building on a procedure that the students are already comfortable with is that it allows the students to be more comfortable going into the lesson. How can technology be used to engage students with this topic? One website that can be used to help engage students is http://www.coolmath-games.com/. While this website does not have instructional aspects, it does have games that are centered around math. One such game was Sum Points, in which the player tries to make the total points on the board equal to zero by adding and subtracting different numbers. The benefit of this website is that it allows students to sharpen their abilities in adding and subtracting integers without feeling like they are doing math. Students tend to enjoy using computers, and playing games on the computer tends to be a favorite for students. This tool gives them the pleasure of playing on the internet, while also allowing them to stay on task with learning. This student submission again comes from my former student Deetria Bowser. Her topic, from Algebra: solving one-step algebra problems. To create a successful word problem that would both interest, and engage students, the teacher must “know his class.” Knowing one’s class involves knowing the many different students your students have. 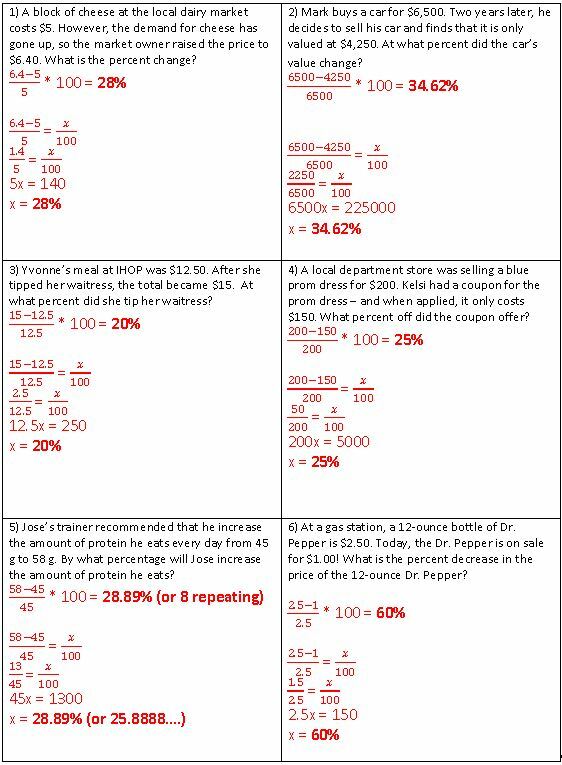 For example, if one knows that there are a lot of baseball players in the classroom, then creating word problems that involve baseball would be engaging for these students. As a teacher, creating engaging activities and/or projects can prove to be quite difficult for word problems that are one- or two-step algebra problems, due to the fact that most students completely shut down once a word problem is presented to them. To combat this I have found that making it into a cooperative game can help soothe the anxiety caused by word problems. One game that is great to play with one or two step algebra problems is called rally coach. In this game, students are paired off. Student A is expected to work on solving the problem, while Student B is expected to watch, listen, check, and praise just as a coach would. Once the students think they have the correct answer, they will raise their hand so that the teacher may check it. If they get the answer correct, then the teacher will give them another problem (this time Student A and Student B switch roles). If the answer is incorrect, they must continue working on the problem. The end goal of the game is to answer as many questions as possible before time runs out. By playing this game students are able to help each other solve one or two step word problems. In future courses many problems will involve one or two step algebra problems. For instance, in science courses like chemistry and physics, one will need to know how to solve for different variables of equations. For example, if one is in a chemistry course and is given a word problem (i.e If a 3.1g ring is heated using 10.0 calories, its temperature rises 17.9°C. 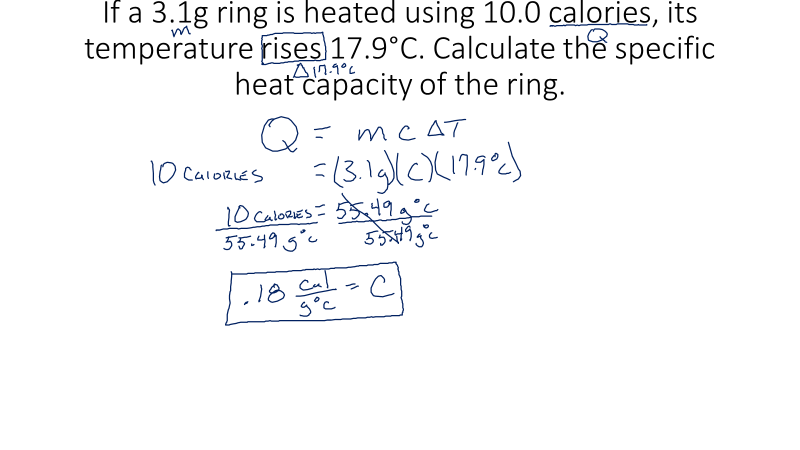 Calculate the specific heat capacity of the ring) that provides heat energy (Q) mass of a substance (m) and change in temperature (deltaT), but is asked to solve for the specific heat, students will need to know how to solve for the specific heat either by isolating the variable in the beginning (Cp=Q/mdeltaT) or plugging in the givens and isolating the variable (Daniell, B). Daniell, B. (n.d.). 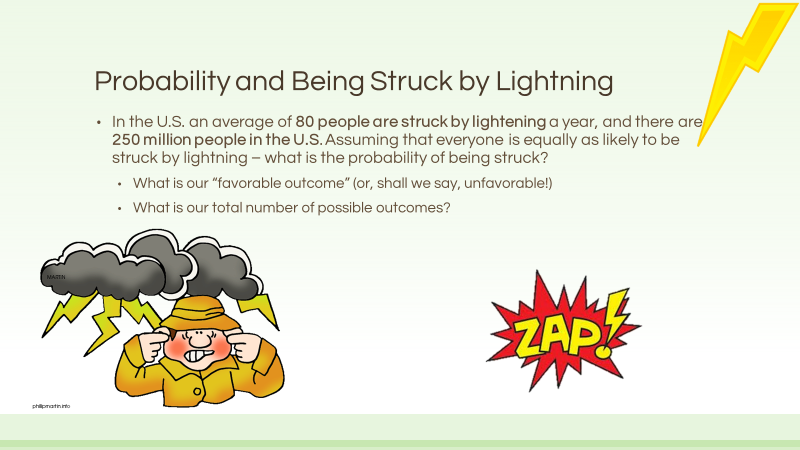 Energy Slides 3 [Powerpoint that contains Specific Heat problem]. This student submission again comes from my former student Deanna Cravens. Her topic, from Pre-Algebra: absolute value. A great way to teach absolute value is to do a discovery activity. A blogger and teacher, Rachel, posted on her blog, called Idea Galaxy, a great step by step on how to do a discovery activity for absolute value of integers. First the students will start out by showing the distance between two numbers on a number line, such as the distance between one and three. They will do a few of these examples to build upon the prior knowledge of the students. Then the class will transition to another page. This one will also have number lines and will ask them problems like ‘what does negative four and four have in common?’ Some scaffolding can also be used like asking them to mark both numbers on the number line and look for similarities related to distance. After completion, students will discuss with one another about the observations they noticed. Lastly, the teacher will give them the term of absolute value and then ask students to rewrite it and put it into their own words. This short video YouTube video discusses absolute value and then explains one standard way that absolute value is used in real world applications. First it explains absolute value in terms of distance away from zero. It gives a few concrete examples to display, for instance -4 and 4 both have a distance from zero that is 4. So the absolute value bars will always make the number positive. Next, the video uses an example that shows a real world example. It shows a student, Lucy, who is traveling to go to a tuba lesson. She accidentally drops her sheet music and has to go back to get it. This video does a great job of showing what it would the distance would be in terms of number of blocks walked, and how far she is from where she started or her displacement. This can easily be shown at the beginning of class either as an introduction or a review. It can spark more discussion by asking for other real world examples to help show that math really is relevant and needed for every day use. Absolute value can show up in many areas of future math classes. It comes up when learning about the absolute value function, working with inequalities, proofs and so much more. One specific way that absolute value is used, is in calculus. After students have learned how to take derivatives, they will learn how to take antiderivatives. If a student is given ∫1/x dx, they need to find the antiderivative. Students will know that the derivative of ln x is 1/x, however this is not the case when you take the antiderivative of 1/x. The domain of 1/x is everything except zero, so negative numbers must be taken into consideration. 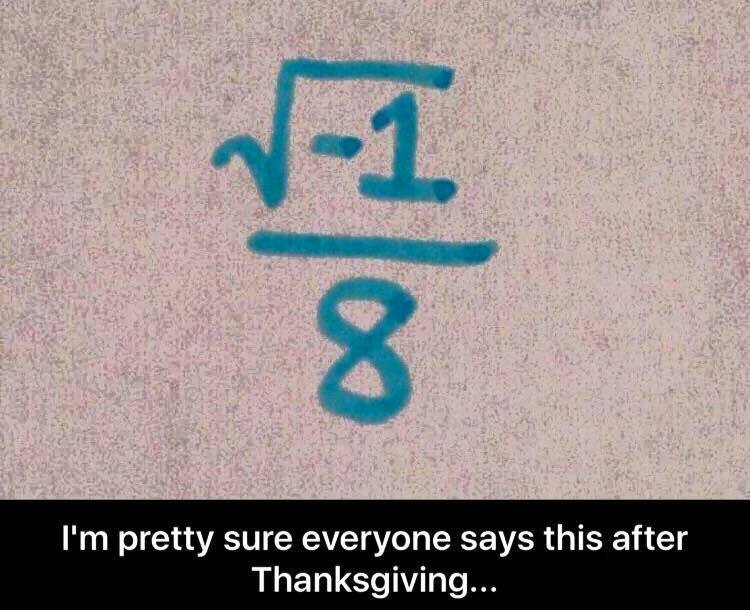 However, if one was to say the antiderivative is lnx, it only accounts for positive numbers. Thus, in order to make the domain match 1/x, the absolute value must be brought in. Therefore, the ∫1/x dx = ln|x|+c. Thus a very basic concept becomes for important within calculations at higher level mathematics.